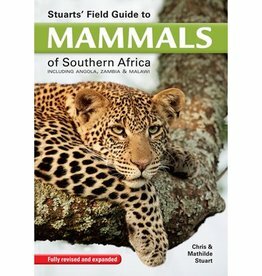 This long-standing, trusted field guide to the wildlife of southern Africa has been comprehensively updated and now includes distribution maps. 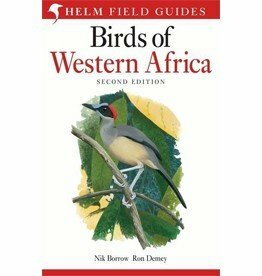 Wildlife of Southern Africa describes over 2,000 plants and animals, each accompanied by accurate illustrations in full colour. This book has been a trusted field companion for many years. Comprehensively updated, it now features range maps for most groups. 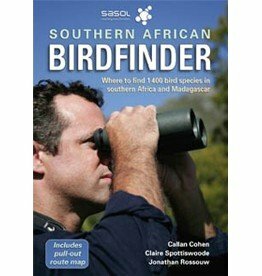 The chapters are colour-coded for easy reference, and diagnostic features appear in bold type within the descriptions. Each chapter is written by a leading expert in the field. 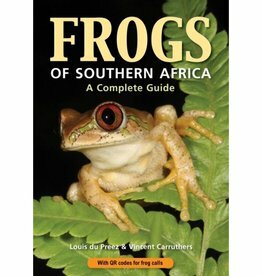 Frogs of Southern Africa: A Complete Guide contains all colorful species of this interesting amphibian group. 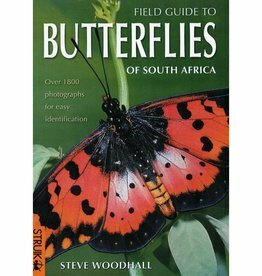 Field Guide to South Africa is designed for easy identification or more than 660 butterfly species in South Africa.